The much anticipated Linux distro, Elementary OS "Luna", is finally here. For a beta release, Luna already looks pretty awesome. A quick overview of Elementary OS Beta 1. 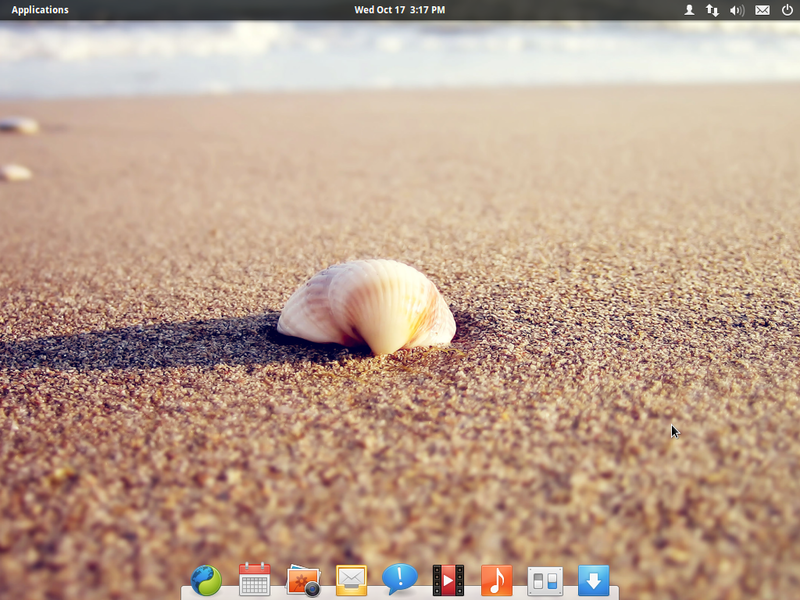 What's New in Elementary OS Luna Beta 1? Pantheon is the new desktop environment and shell for Elementary OS. It consists of the greeter, panel, app launcher, dock, window manager, settings app, and theme. A new login screen based out of LightDM. WingPanel is the light-weight new panel for Luna. Slingshot is the new app launcher. Luna's new dock is now based on Plank and is completely rewritten. Based out of LibMutter, Gala replaces Compiz as the default Window Manager. Vastly polished new Elementary theme. Official announcement and download links (32-bit and 64-bit). From the initial looks of it, Luna sure looks promising. We really loved the earlier Elementary OS Jupiter release, hope that Luna won't disappoint either. We will be reviewing Elemenatry OS Luna in detail very soon. Stay tuned.